All our mattresses are manufactured under the LION brand in our ANAKARA factory. Our Visco mattresses are designed in our factory in ISTANBUL and are made with 100% domestic production. With the application of continuous improvement models, we use the best technologies to meet the demands of all our customers for all our different varieties of Visco beds. Self-ventilation is possible thanks to the open cell property of our mattresses. 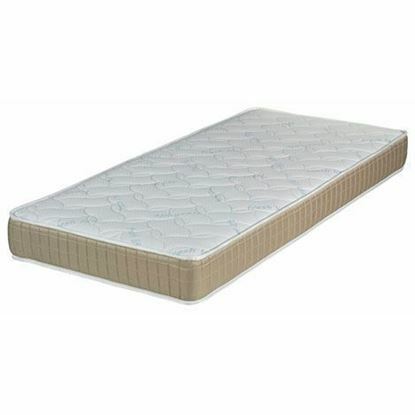 Visco memory foam (Memory Foam) protects all properties and ensures a longer life. The prices of the beds we produce vary according to their qualities, whether they are open-celled or not, and their density. "Visco Bed Prize", "What is Visco Bed", "How are orthopedic beds designed", etc. You will find all the answers to your questions by contacting us.